Barons is ending 2011 in style, with its traditional Yuletide Classic sale in the magnificent Surrey Hall at Sandown Park on December 13th. The entry is headlined by the outstanding and exceptionally rare, 1932 Alvis Speed 20 SA two-door Sports Tourer, which has been the subject of a comprehensive, body-off, restoration over the past five years, regardless of cost. 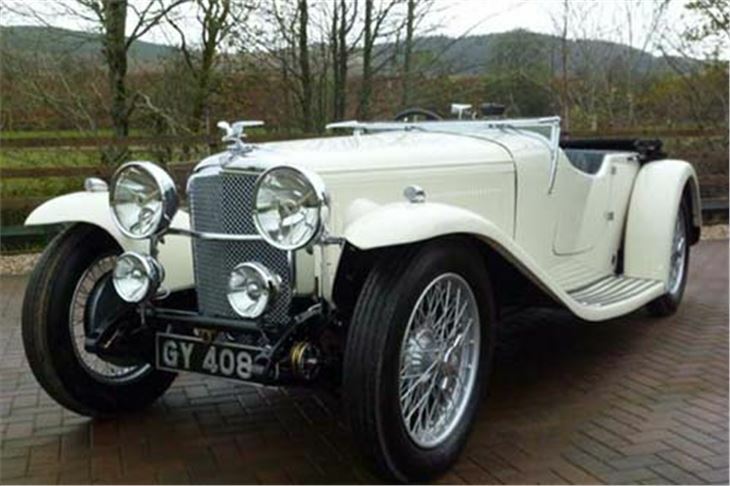 The estimate for this very rare example of what is arguably the most desirable Alvis model is £95,000-£120,000. 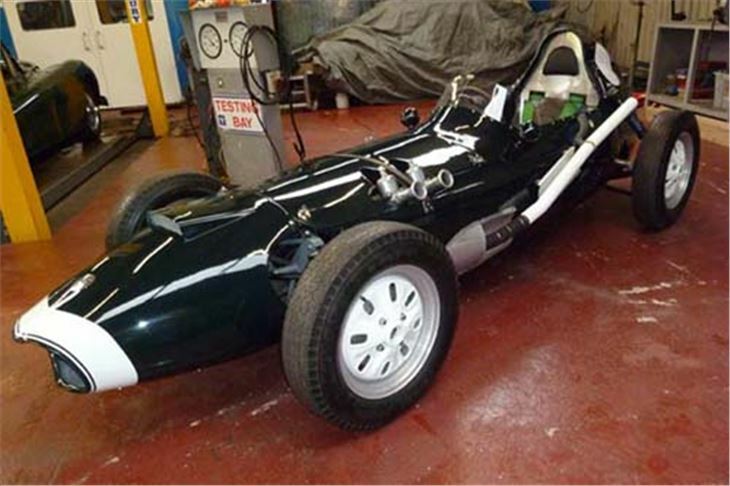 If you’re thinking of going historic racing in 2012, Barons has a 1959 Elva 100 Formula Junior, with 1098cc A series engine and copies of HSCC identity form, VSCC eligibility card and FIA Papers up to and including the year 2000. The car has now been reunited with its original and very pretty bodywork, which has been freshly liveried in period colours. £25,000-30,000. 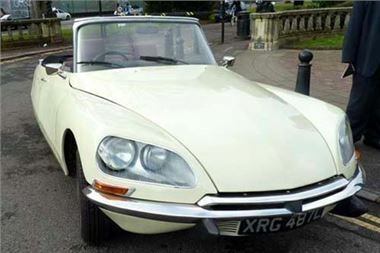 Low-owner cars are always popular, and the beautiful 1966 Daimler V8 250 has been in the vendor’s ownership for 24 years, with just one owner prior to that. It has covered just 59,000 miles from new, has benefited from an oil change approximately every 500 mile and has been garaged all its life. The car was repainted in its original colour of opalescent British Racing Green by Southern Classics some 12 years ago and the interior retains the original carpets, leather and headlining. £14,000-16,000. 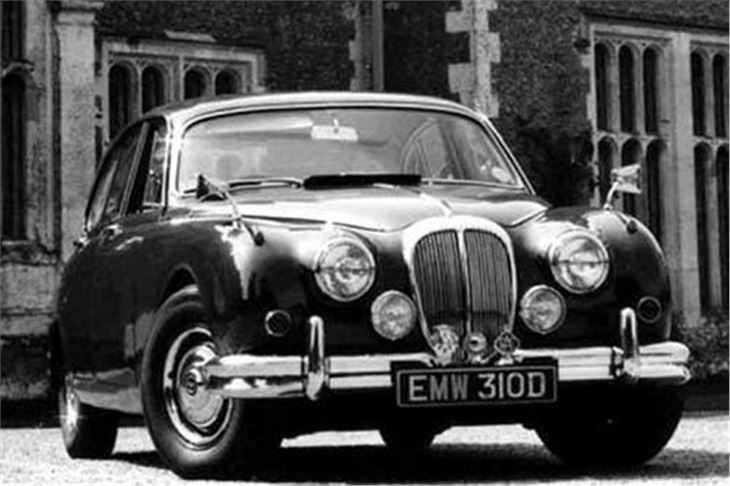 Barons is also offering an extremely stylish, stunning Masons Black 1963 Jaguar MkII 3.8 saloon. This magnificent car was fully rebuilt by Black Cat in 1998 at a cost of £28,000. The restoration was a 'no expense spared' affair and included total restoration of the body, engine and interior to the highest of standards. £30,000-34,000. Finally, after a 1966 Austin Healey 3000 MkIII topped the charts at Barons’ November sale, a slightly earlier version – a 1965 model – has been consigned for December. It is said to have benefited from over £8,000 worth of recent expenditure with a well-known marque specialist. This has included new floors, inner and outer sills, new outriggers and much more. £29,000-33,000.